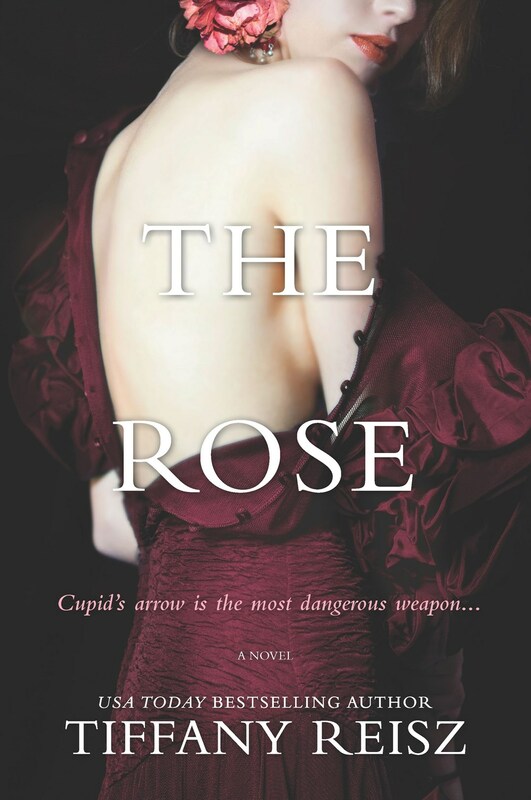 The Rose is currently available for request on Netgalley. Love the read? Vote for it on LibraryReads by March 1!